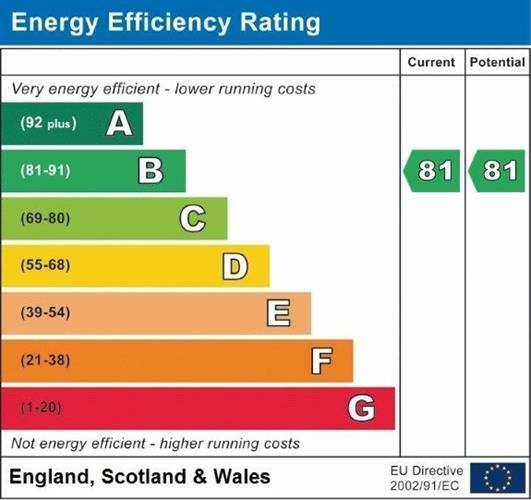 1 Bedroom Flat For Sale in Gillingham for £260,000. Simply stunning. 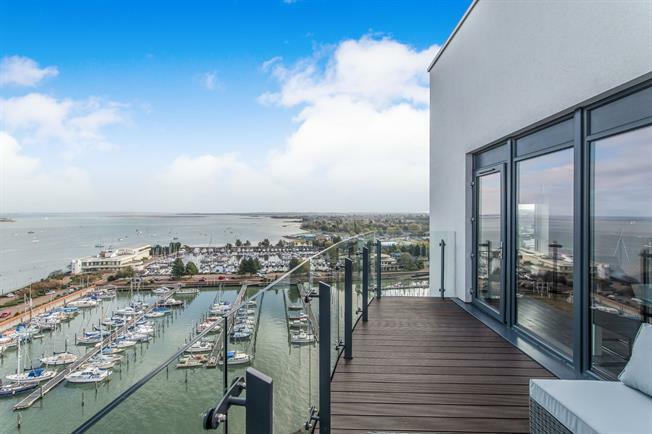 Located in the Victory Pier development, this penthouse apartment has stunning views over the Marina, reaching as far as the Isle of Sheppey & the Isle of Grain. The apartment was purchased two years ago by the current owners but has never been lived in. The rooms are spacious, modern and come with plenty of storage. The property is offered with no onward chain. Viewing in person is essential to fully appreciate the quality of the finish and the appeal of the views offered. Front door, Vinyl flooring, built-in storage cupboard, painted plaster ceiling, ceiling light. UPVC French double glazed door, opening onto a balcony. Double aspect double glazed uPVC windows facing the rear and side. Radiator, vinyl flooring, painted plaster ceiling, ceiling light. Vinyl flooring, painted plaster ceiling, recessed lighting. Corian style work surface, fitted and wall and base units, inset sink, electric oven, electric hob, over hob extractor, integrated dishwasher, integrated washing machine, fridge/freezer. Double glazed uPVC window facing the rear. Radiator, carpeted flooring, sliding door wardrobe, painted plaster ceiling, ceiling light. Heated towel rail, tiled flooring, sliding door wardrobe, tiled walls, painted plaster ceiling, recessed lighting. Low level WC, panelled bath with mixer tap, shower over bath, wash hand basin with mixer tap, extractor fan.